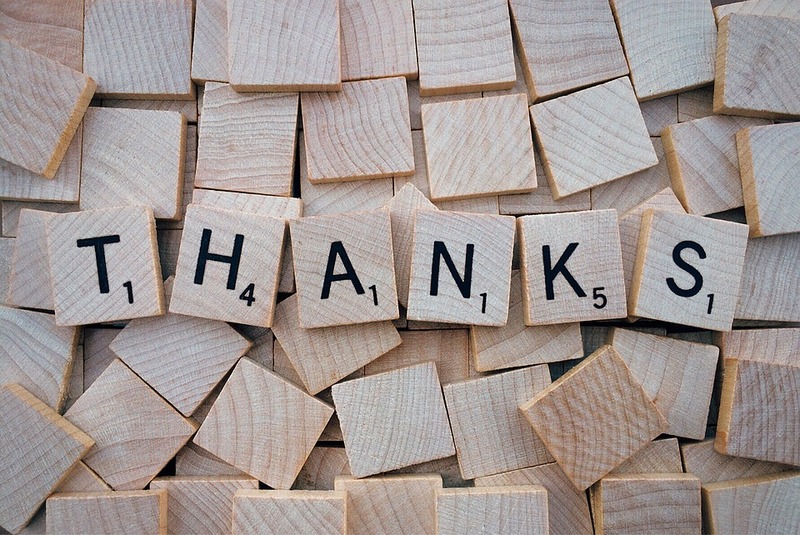 It’s National Thank You Month, and all of us who make up the team behind Pure Detox would like to thank our customers. We appreciate your dedication to a healthy lifestyle as you continually take care of your body and its vital organs by ridding them of the accumulated toxins that may later compromise your body’s vital functions. At the beginning of this year, we pause and reflect on the good things that came our way in 2016. We appreciate all the customer support and loyalty that we received, and we thank all those who contributed to our success. There are hundreds of detox products available on the market today. Some of these products are sold at very low costs as they are made with low quality ingredients flavored with additives to enhance their taste. Our products at Pure Detox, on the other hand, are made of top quality ingredients scientifically formulated to quickly and safely remove toxins that have accumulated in the body’s systems. Our one-hour drinks are fast acting and contain a highly specialized combination of powerful cleansing herbs and essential vitamins that work with your body’s natural detoxification system to remove harmful toxins. Pure Detox products will assist your body in eliminating toxins, regardless of your weight or the level of toxins in your system. Pure Detox offers a range of detox products. These include regular to extra strength detox drinks as well as detox kits—all in different flavors. We also carry detox products for women who have more body fat and benefit from a special formulation for the most effective detoxifying experience. Thank you again for your support this past year. We look forward to continuing to help you keep your body healthy and functioning at its prime in 2017.